Our products stand out in terms of price, quality, quantity and longevity. 2019 will be our 27th year of developing and providing Library Automation Products to thousands of Libraries! Take a look at some of the features we offer below. Compare the total cost, what are your really buying, how much are all the extras? Our WebOPAC is free, install it and use it on your own servers. Or, use the free Hosting of WebOPAC on our servers. We provide Client Server and Web Based features. 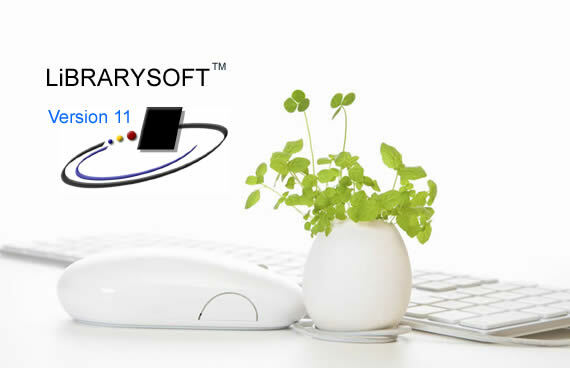 LiBRARYSOFTWeB for a single Library is included with your purchase of LiBRARYSOFT, you do not even need internet access, run LiBRARYSOFTWeB on your network using it as an Intranet. One install connects all computers on Campus. We upgrade every few weeks, change means a company is listening. Best of both worlds! Run on your stand alone or client server machine and Synchronize the data to the Web version. Extras like Visual Trees, SYNC, Ongoing Patron Import, no, Lexile Imports . Our core principle is that great solutions need not be expensive.